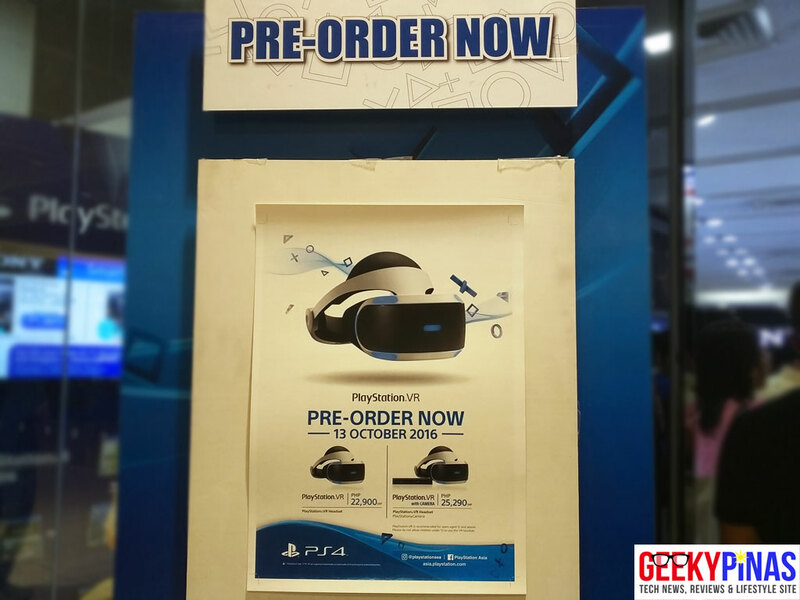 PlayStation VR officially priced, available for demo and pre-order in the Philippines! Finally, a live demo unit of the PlayStation VR has officially landed in our country, the local pricing is also released and the best is you can now pre-order one. 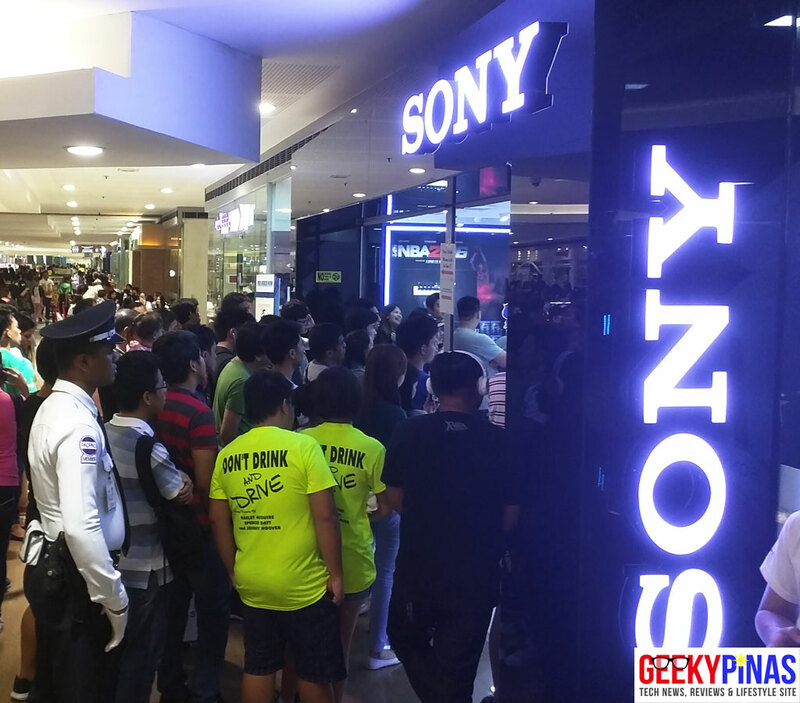 We happened to check out the Sony Philippines store located at the SM Megamall Cyberzone which is located in their entrance and the PlayStation VR is now available for testing for public use. Unfortunately we haven't tried it yet for experience as there is a long line in the store as PlayStation VR fans & passersby were all wanting to try the new PlayStation VR. Looks like that this VR will become popular and more accessible in the country soon. 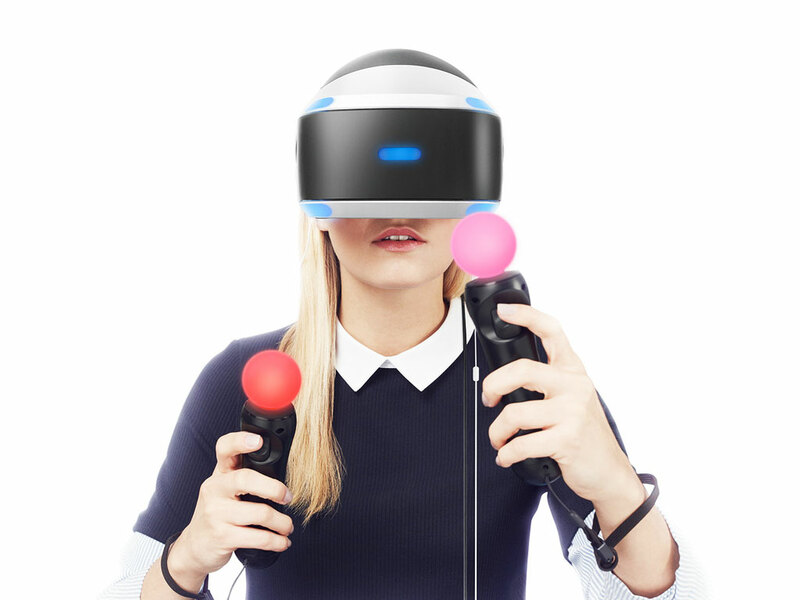 PlayStation VR is Sony's answer to the virtual reality rival devices such as Facebook's Oculus Rift and HTC Vive. The PS VR will require a PlayStation 4 console (unlike competitors which use PC), Move controller, and Playstation Eye camera to be able to play any games. It is also compatible in PS4's DualShock controller. The device features a 5.7-inch OLED 1920 x 1080 pixel display at 120fps refresh rate, Six-axis motion sensing system (three-axis gyroscope, three-axis accelerometer). Aside from the PlayStation VR unit, a great deal of games have been announced too as Sony estimates that there will be more than 60+ VR game titles to be released when the PSVR official launch happen. 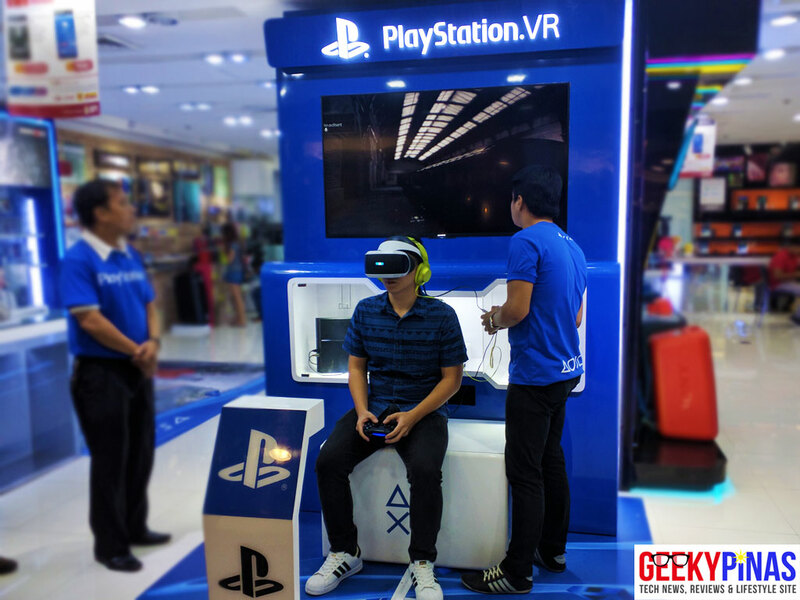 The PlayStation VR is now available for pre-order at the Sony Store, the device is priced at Php22,900 (unit only) and the PlayStation VR with bundled Camera is priced at Php25,290 and will be officially available in the country by October 13, 2016. 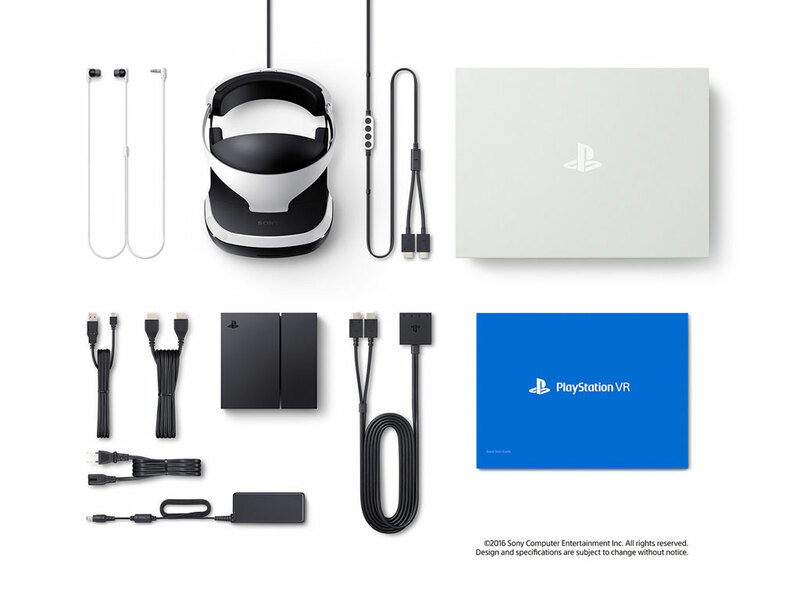 To know more about the PlayStation VR, you can visit PlayStation's Website here. Where to pre-order the PSVR? Demo discs of the PlayStation VR will be available at the Sony centers and PlayStation authorized dealers, so PSVR owners can try different games in just one day.